Dr. Alan Katz is double board certified in Emergency Medicine and Hyperbaric Medicine, one of only a few in the U.S. with that distinction. Dr. Katz directs clinical operations, as well as education and research initiatives for HMS, particularly in exploring the use of HBOT in the treatment of traumatic brain injury, Lyme disease, and other inflammatory processes. 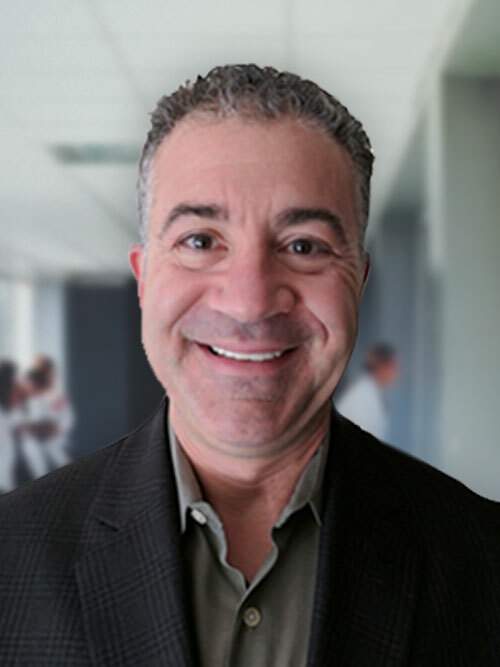 In practice in New York for over 27 years and a leader in the field of Emergency Medicine, Dr. Katz is a Site Director for STAT Health Urgent Care and Chief Clinical Excellence and Quality Officer for STAT Health Management. Prior to joining Hyperbaric Medical Solutions, Dr. Katz served for 10 years as the Director of Quality Assurance for the Hyperbaric Medicine program within Winthrop University Hospital’s Department of Wound Care and Regenerative Medicine. Dr. Katz earned his medical degree from SUNY Health Science Center at Brooklyn, and completed his Emergency Medicine Residency at Long Island Jewish Medical Center. Dr. Katz is a Fellow of the American College of Emergency Physicians and the American Academy of Emergency Medicine, as well as being actively involved in the Undersea and Hyperbaric Medical Society and the International Society of Regenerative Medicine (ISREGEN).